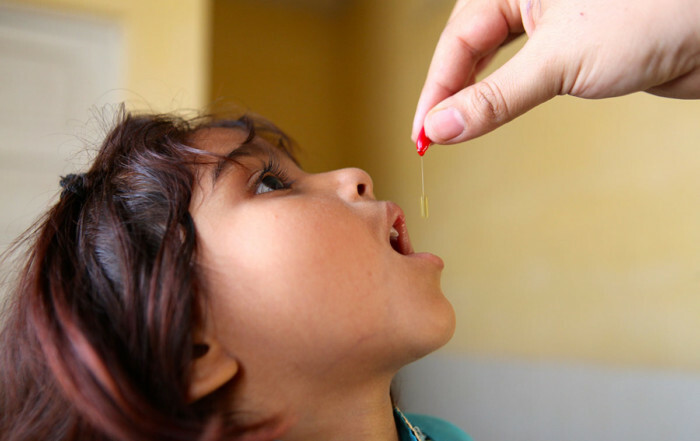 Regular intake of vitamin A supplements after six months of age can reduce death in under-fives by almost one quarter in vitamin A-deficient areas. 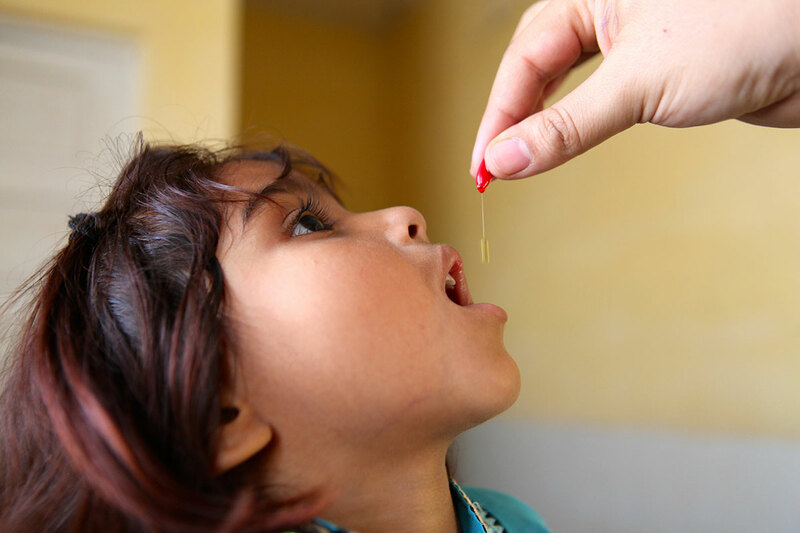 Regular intake of iron supplements and regular deworming protect children against iron deficiency, anemia and poor development. 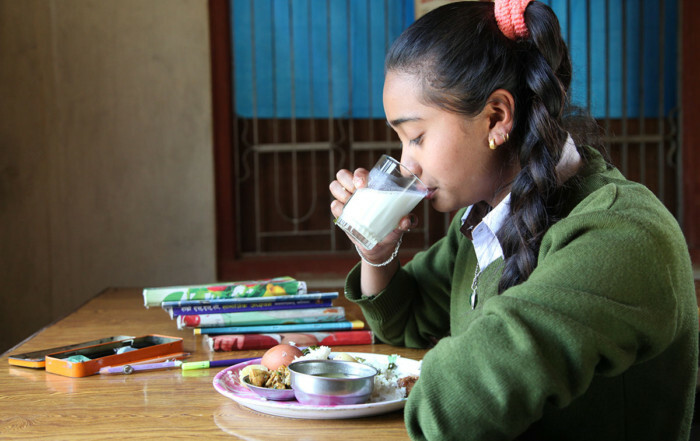 Essential Nutrition Action 7: Nutritious foods given frequently during and after illness are necessary for the child’s recovery. Sick children, despite poor appetite, need increased amounts of food and fluids. 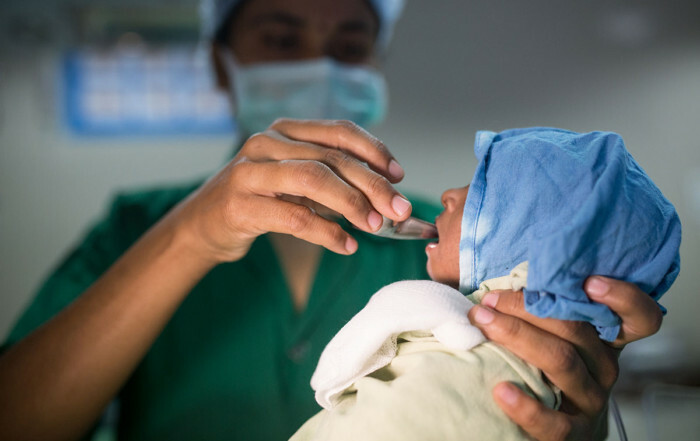 Feeding them nutritious foods in small quantities and giving them fluids frequently, including breastmilk, helps children recover faster. 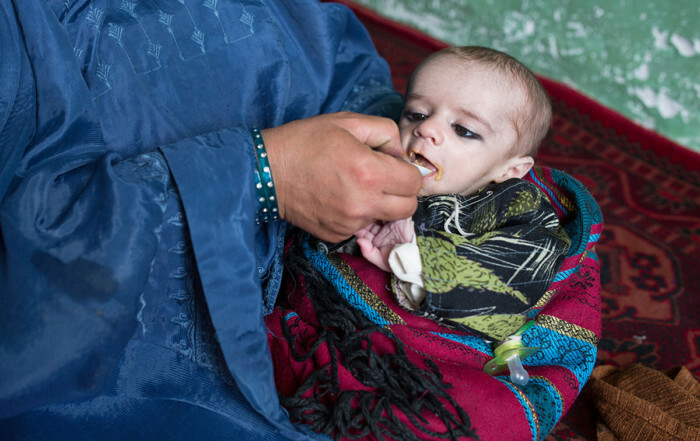 Essential Nutrition Action 8: Life-saving food and care given at the right time saves severely-undernourished children. 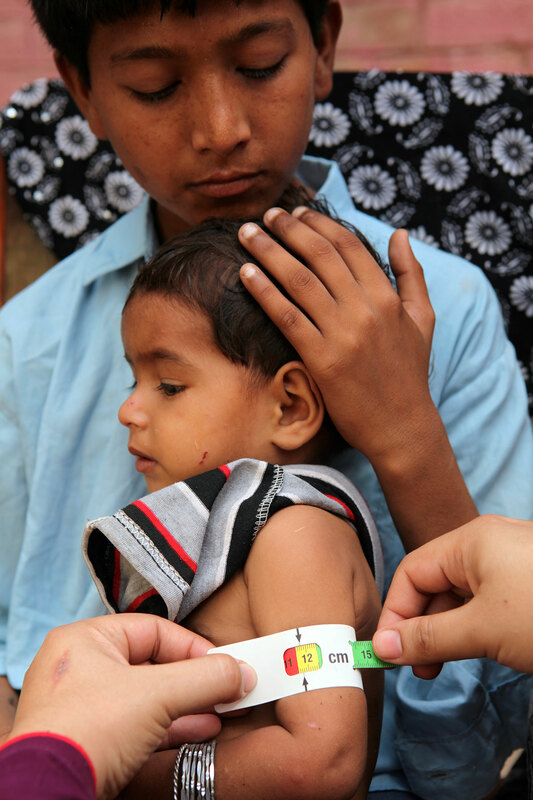 A simple color-coded tape can be used to identify children with severe acute malnutrition (SAM). 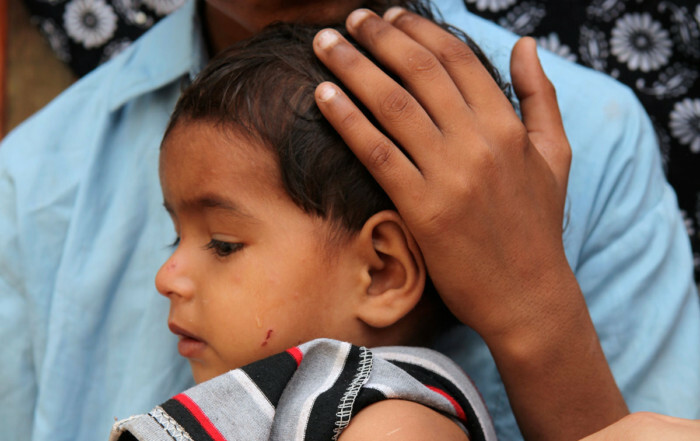 Most children with SAM – if identified before they develop medical problems – can be treated at home with appropriate therapeutic foods and counselling. 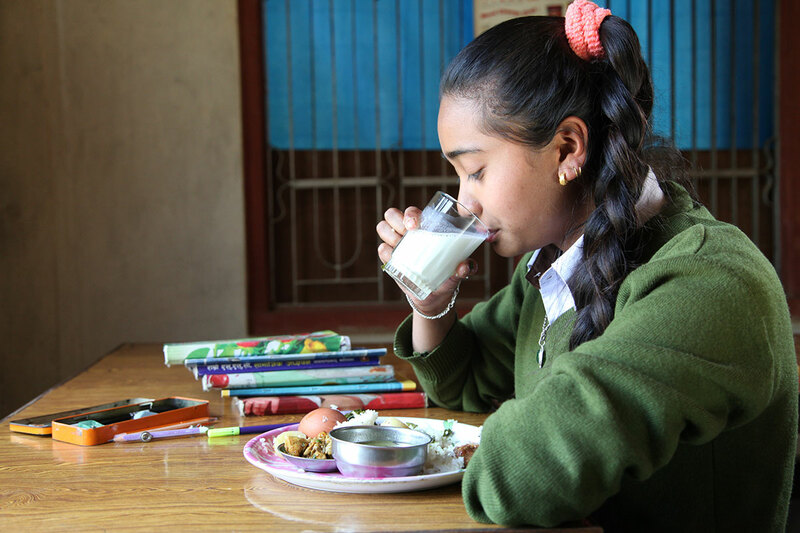 Essential Nutrition Action 9: Improving the nutrition of adolescent girls today secures the nutrition of children tomorrow. 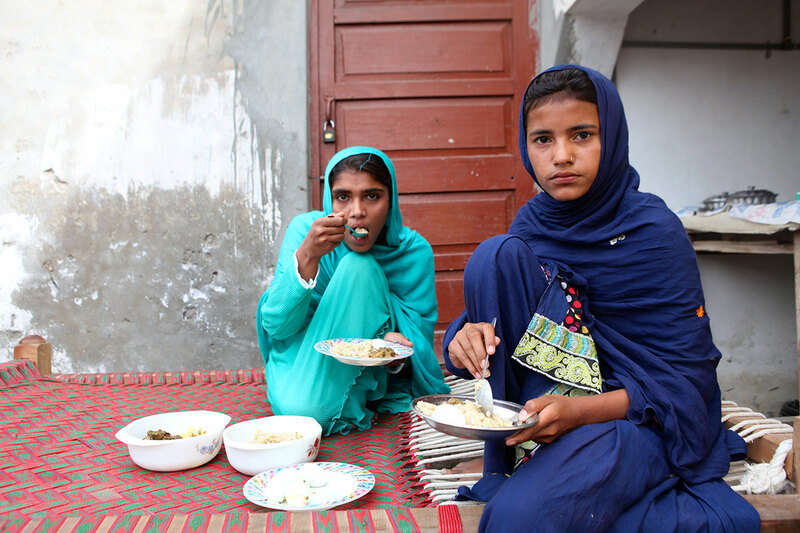 Adolescent girls can be protected against poor nutrition and anaemia through supervised weekly iron and folic acid supplementation, twice-yearly deworming, counselling to improve their diets, and empowerment to stay in school and avoid early marriage and pregnancy. 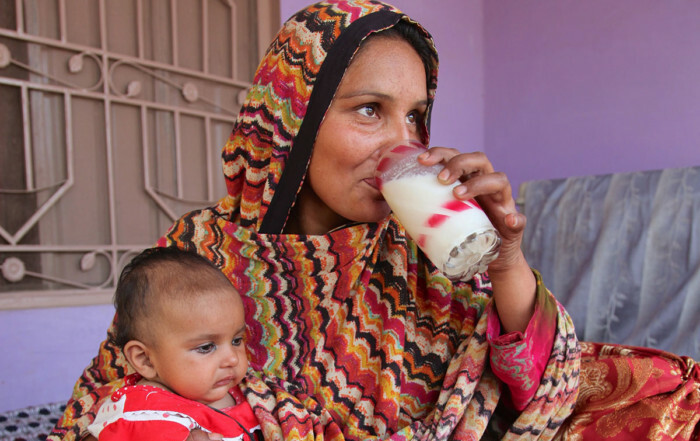 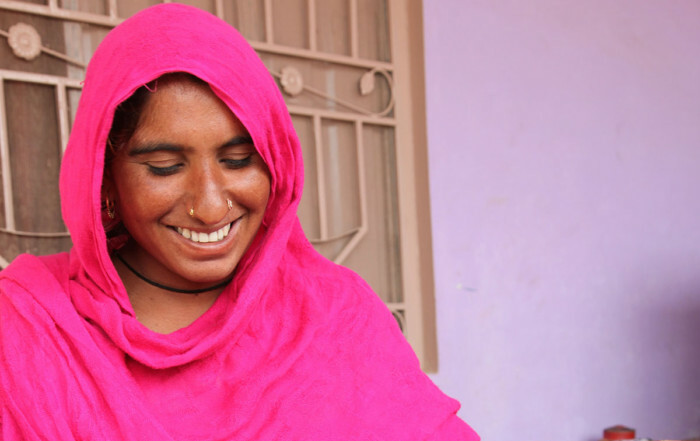 Essential Nutrition Action 10: Better nutrition, particularly during pregnancy and lactation, is essential to women’s health. 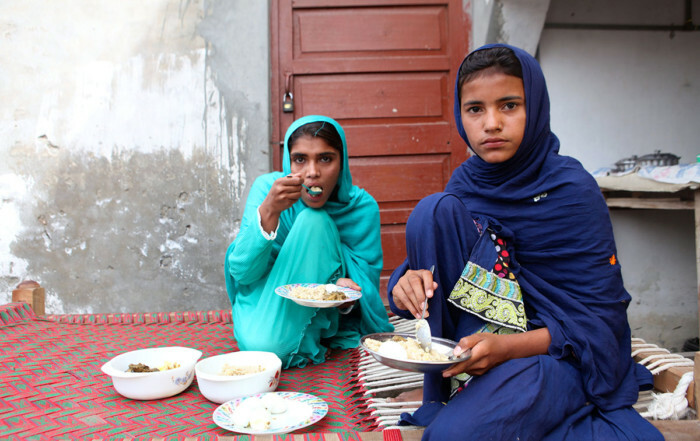 Pregnant women need to eat a varied diet to ensure that their children are born healthy and have a lower risk of being stunted, developing poorly, or dying. 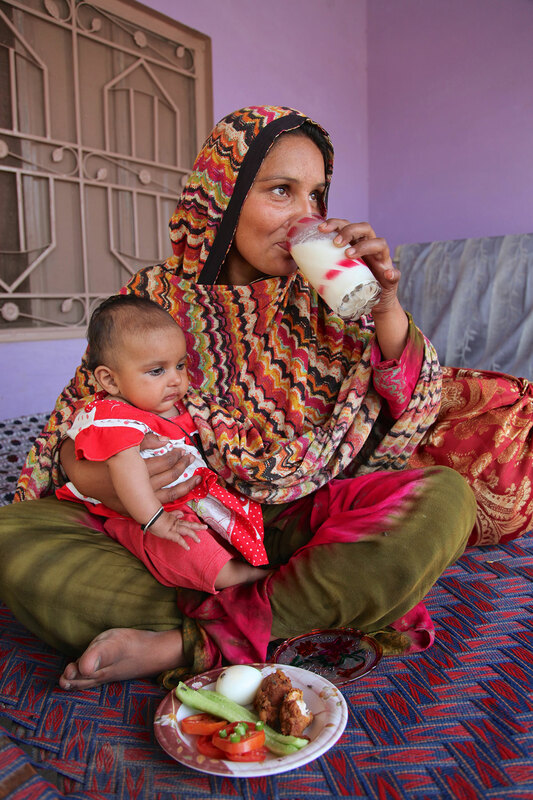 Breastfeeding mothers need to eat a plentiful diet to store the energy and nutrients they require to breastfeed successfully.